The first non-metalised exterior-applied film, eliminating corrosion or interference with wireless or cellular signals inside the building. Like all members of the Prestige product family, 3M Prestige Exterior Window Films are clear, non-metal based window films that significantly reduce heat and UV rays entering a building. They are externally applied which is of special relevance for many European countries and regions where the thermal stress risk can be too high for the films to be installed internally. 3M Prestige 90 Exterior Window Film has the highest Visible Light Transmission (VLT) – up to 90 per cent – on the market, and it can be applied easily even to buildings with a landmark status forbidding any visible external modifications. The features of heat reduction and UV protection capabilities, combined with full transparency of windows, makes it particularly suited to use on commercial buildings such as shops and retail markets. All three variants of 3M Prestige Exterior Window Films – PR40 exterior, PR70 exterior and PR90 exterior are available now. 3M Prestige Exterior Window Films offer a range of benefits suitable for property owners in virtually every climate and environment. 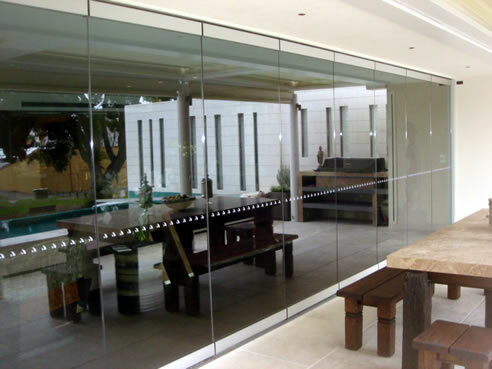 The absence of metal in these films prevents corrosion of the film on properties near the coast or in humid areas, avoids interference with wireless and cellular signals and creates far less internal reflection, all of which can occur with other metalised window films. 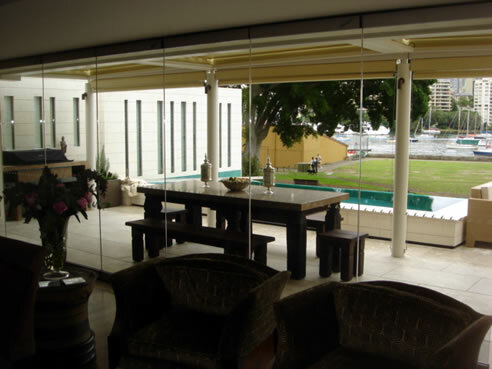 In summer months and in warmer climates, 3M Prestige Exterior Window Films reject up to 77 per cent of solar energy to prevent heat and UV rays penetrating the window, resulting in less stress on air-conditioning systems and lower overall energy costs. Because these films allow more light to enter a building than traditional window films, they can also help building owners save on lighting costs as well. 3M has been a world leader in this field for four decades, having received the first patent for window films in 1966. 3M Prestige Exterior Windows Films mark the company’s latest technological contribution to the industry. Leveraging world-class capability in nanotechnology, adhesives, multi-layer optical films and precision manufacturing, 3M has created an innovative window film that is comprised of hundreds of layers while being less than the thickness of a Post-it Note. All three variants of 3M Prestige Exterior Window Film with 40 per cent VLT, 70 per cent VLT, and 90 per cent VLT respectively, are available exclusively from the 3M Dealer Network. For more information, and assistance in locating a 3M Dealer, call 1800 720 876 for a free obligation free measure and quote.